The Dream Center Foundation is dedicated to funding programs that address issues that are widely recognized as chronic societal problems. Our mission is to reconnect economically and socially marginalized people to a community of support by providing human services that address immediate and long-term needs in the areas of homelessness, hunger, poverty, addiction, domestic violence, human trafficking and educational opportunity. The founder and president of the Dream Center Foundation is Pastor Matthew Barnett. 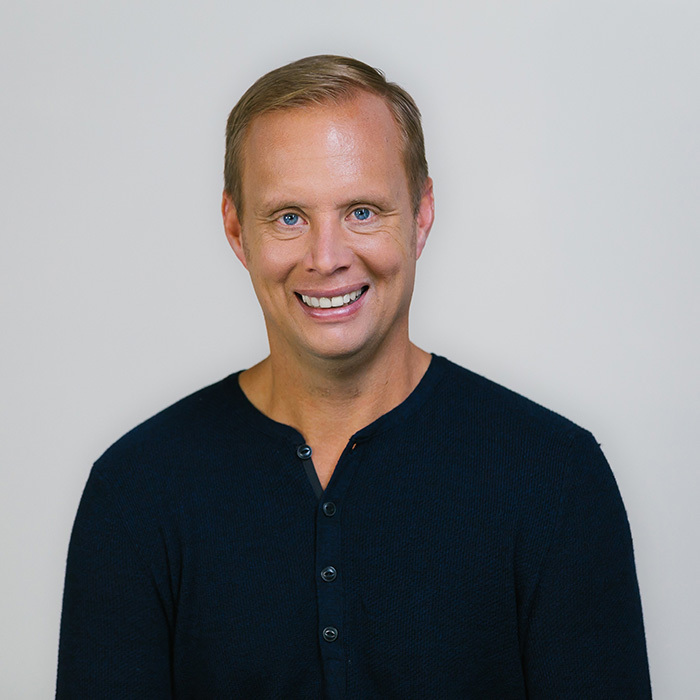 Son of Pastor Tommy Barnett, best-selling author, and pastor of what Time Magazine considers one of the three largest churches in America, Pastor Matthew Barnett has learned powerful principles of ministry which gifted him in founding the Dream Center in Los Angeles. Pastor Matthew Barnett and the International Church of the Foursquare Gospel united the famous Angelus Temple with the Dream Center. Through a process of two great denominations working together the unification was possible and as of November 1, 2001, Pastor Matthew Barnett became the Senior Pastor of Angelus Temple and the Dream Center. Matthew now has a congregation in excess of 7,000 attending weekly. Matthew has spoken in some of the largest and most prestigious conventions, conferences, camp meetings, and churches throughout America and the world included Promise Keepers and Hillsong. Bush has endorsed him with highest regards to his achievements and his church has been recognized several times in the New York Times and the Los Angeles Times for its contribution to the community. Pastor Matthew Barnett was married to Caroline in September in 1999, and they serve together in Los Angeles. They have one daughter, Mia Aimee Barnett, born September 2003, and a son, Caden West, born on January 18, 2006.